After years and years of trying, Mark Wahlberg is finally going to make his damn Six Million Dollar Man movie—though it’s called The Six Billion Dollar Man, because of inflation (which is a joke we’ve not only made before, but a joke that everyone has made before). We last heard that the movie would be released this year, after Warner Bros. picked up the project from the ashes of The Weinstein Company, with Damian Szifron attached to direct after Wahlberg’s buddy Peter Berg stepped aside in 2015. 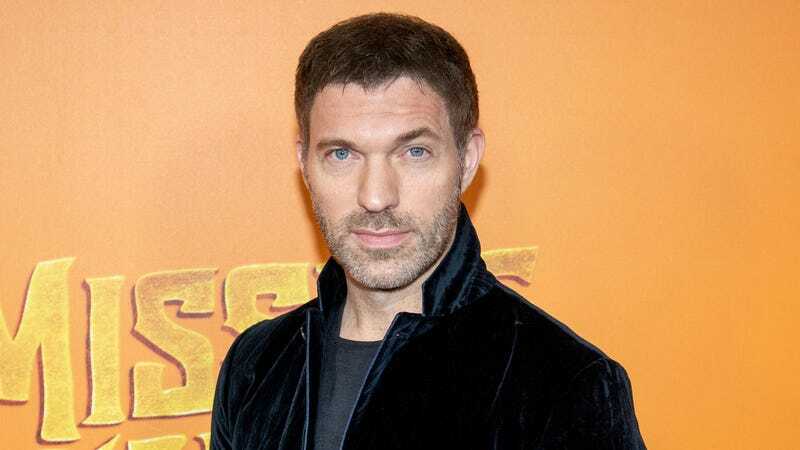 Now, according to Variety, Bumblebee director Travis Knight has made a slow-motion leap through the air onto The Six Billion Dollar Man, with Bill DuBuque writing the script. Wahlberg will be starring as the eponymous expensive man, taking up the iconic track suit from Lee Majors’ Col. Steve Austin in the original ‘70s TV show. A new release date has not been announced, but it probably won’t meet the May 31 date that it was given last year unless Knight works really fast.